Each January, CES delivers a first glance at the upcoming year’s biggest trends — as well as the most overhyped and incessantly used buzzwords. Distinguished past winners have been "programmatic"; "big data"; and countless versions of the word "platform" (technology platform, publishing platform, programmatic platform and data management platform). At CES 2016 in Las Vegas this week, the buzzword to watch will be "data-driven marketing" — but unlike the novelty denoted by some predecessors, this phrase describes a roadmap for how successful companies actually run their businesses. Data-driven marketing isn’t a buzzword pun; it’s really how we work. 1. Cross-channel activation is the new reality. When programmatic came onto the scene, industry pros heralded it as the second coming of digital, giving us access to unique audiences, quickly, efficiently and at scale. But we soon realized that smart media was only as good as the message that it delivered. Now we're looking to programmatic creative to bridge the gap between data and quality messaging. The irony of programmatic creative is that the data and technology needed to make it run is commonly viewed as a wedge between marketing disciplines, but in reality it's the glue that is going to bind them. Creative teams now have access to countless creative executions that garner deeper consumer insights and copy and design learnings; direct response teams can use this information to improve offer results; social teams can now develop more relevant content; the entire marketing team benefits from what can be described as a massive consumer focus group; and now the teams are all connected. The technology and data are ready now, so it's just a matter of building out a structure that helps to harness the power. 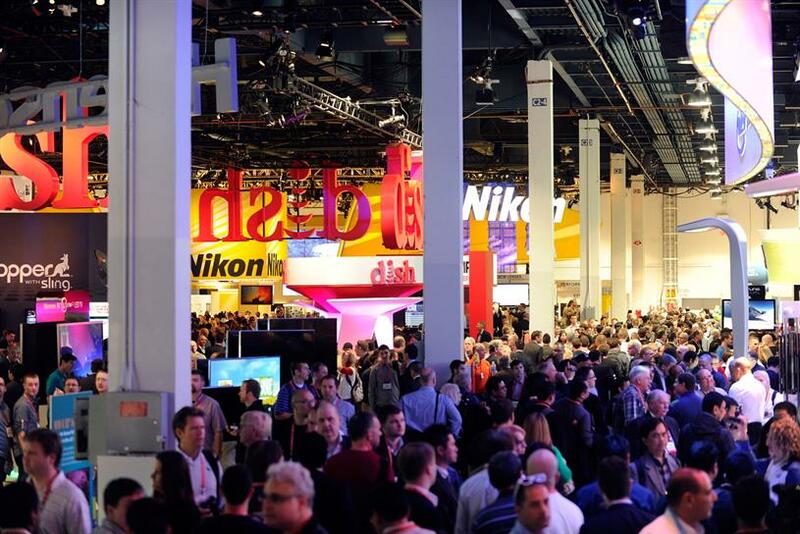 CES is the perfect time to have that conversation. With a little luck, you'll be able to get everything in place by Cannes and celebrate with a glass of delicious rosé. 2. The data cart before the horse. Most aspects of marketing are based on a series of performance benchmarks, and data is no different. We have conversations ranging from the number of audience profiles available to our access to data sets. But what is conspicuously missing is a way to apply data to marketing problems. All too often, data is combined in an isolated one-off manner that doesn't take into account recurring issues most clients face. With that in mind, we took a cue from Monopoly's electric and water properties and have begun thinking about data as its own utility. Where electricity provides power to turn on the lights and television, data utilities are created to provide their own singular function. Creating a data utility that digs deeper into segments, understanding what type of content they gravitate toward and then optimizing that content based upon what we've learned, has been built into an audience utility. So let's agree to stop talking about data volume, and start talking about the problems that data can solve. Since we'll be talking about problems and goals for 2016 at CES, think about data as a path to helping solve those problems and then work backwards. 3. The ongoing search for a garden gate. Large consumer ecosystems — Facebook, Google, Verizon, Apple, Microsoft, Amazon — afford not only media opportunities, but ad technology and data platforms that enable targeted ad delivery and measurement rooted in proprietary identity and consumer data. But these platforms require marketers to share valuable customer data without offering reciprocal and proportionally equivalent data in exchange. In fact, such large players are increasingly prohibiting the use of external technologies in their environments, robbing marketers of a comprehensive view of campaign performance and limiting their options in ad technology partners. In a world where these players are "walling their gardens," marketers need to be thoughtful about the selection and commitments in technology to ensure the ability to interoperate between consumer ecosystems. It remains to be seen whether the current speed of innovation and change will continue indefinitely, or eventually return to more a modest pace. However, the market is not showing any signs of slowing for the next few years, so flexibility and neutrality are imperatives. A best-in-class approach to technology is rooted in these values, but should not be embraced at the sacrifice of leveraging the highly valuable and unique data within walled gardens. Achieving the balance between best-in-breed vs. walled gardens is a key challenge facing marketers today. Vegas is as good of a place as any to hedge your bets on a platform strategy, but it will be important to understand your plan before setting foot on the strip. All of the key platform players will be there, so use this time to ask tough questions and validate or refute your chosen direction. Erin Matts is CMO of Annalect, Omnicom's marketing technology network.